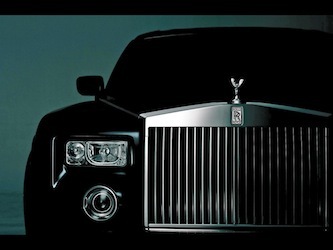 The Rolls Royce Phantom is the worlds most recognised beacon of unparalleled luxury, style and presence. 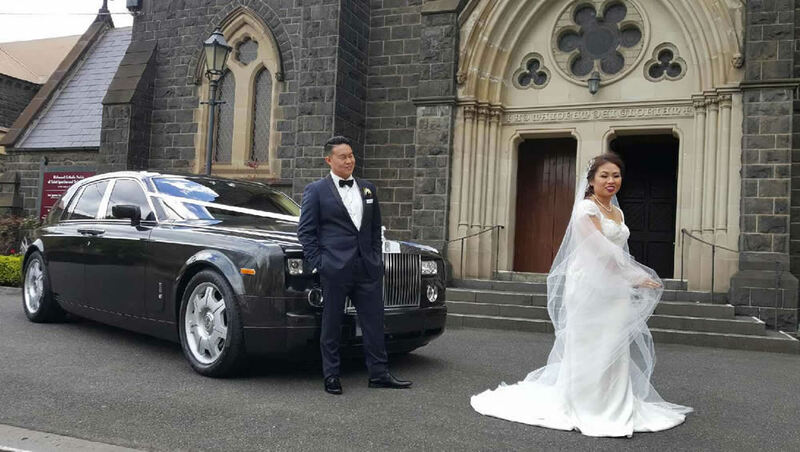 Proudly brought to Melbourne by Exotic Limo, this icon of wealth and success has redefined the luxury wedding car market in a matter of months – and for good reason. 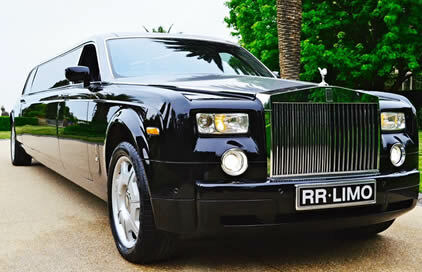 Your Wedding cars should not only offer style and charm, but also be luxuriously comfortable. 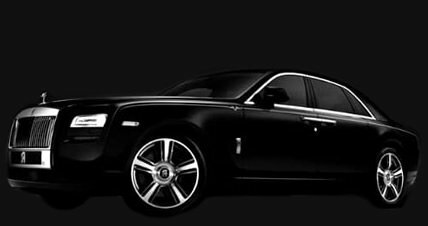 Our late-model black Phantom Rolls Royce luxury car impressively delivers state-of-the-art technology and engineering with timeless contemporary design. 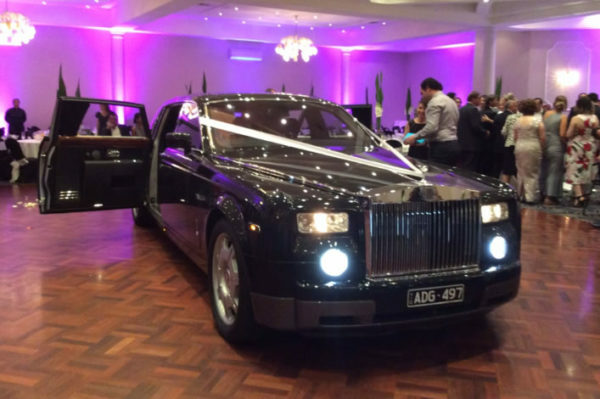 Offered in midnight black, the Exotic Limo Rolls Royce Phantom is immaculately presented and driven by a professional chauffeur who has over 10 years experience in the wedding industry and a solid knowledge of all popular Melbourne locations to ensure a faultless experience. Whether it’s a one-hour transfer from one point to the next, or all day travel, we guarantee your journey with us will be smooth, on time and without a hassle in the world – the Rolls Royce way. 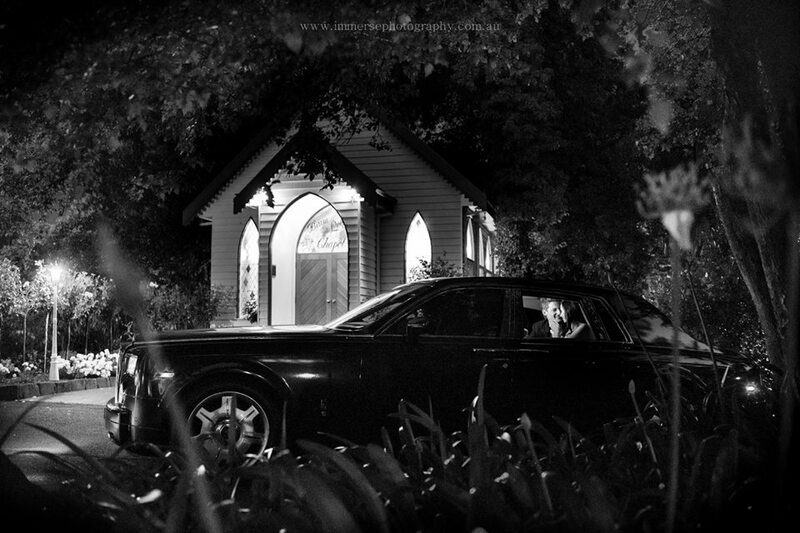 Sixty pairs of highly skilled hands go into building every Phantom at the home of Rolls-Royce in England. Every detail matters – the five coats of paint on the body shell, the book matched veneers and the hand-stitched leatherwork. 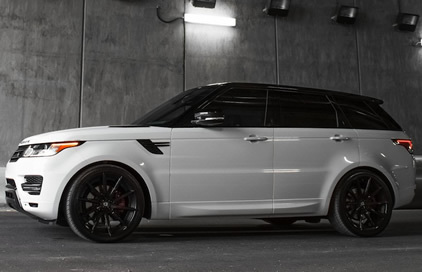 Perfection is the benchmark. Riding in the Exotic Limo Rolls Royce Phantom is an experience that touches all the senses: the feel and scent of wide expanses of soft leather upholstery. With deep lambswool carpets underfoot, it is the ultimate in comfort. The state-of-the-art suspension technologies create the air-cushioned ‘magic carpet-like’ ride unique to Rolls-Royce. 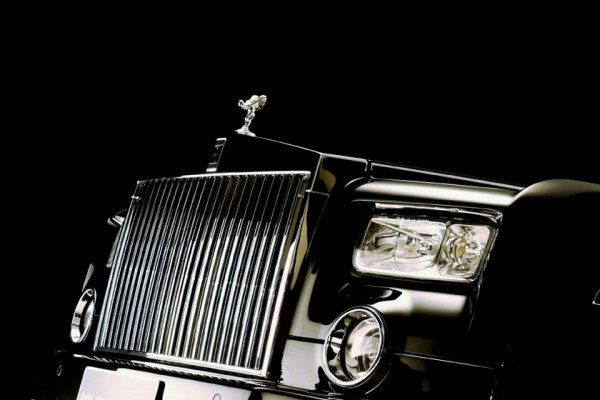 The ‘Spirit of Ecstasy’ Rolls Royce badge in solid silver gracefully adorns the bonnet and boldly announces your arrival. 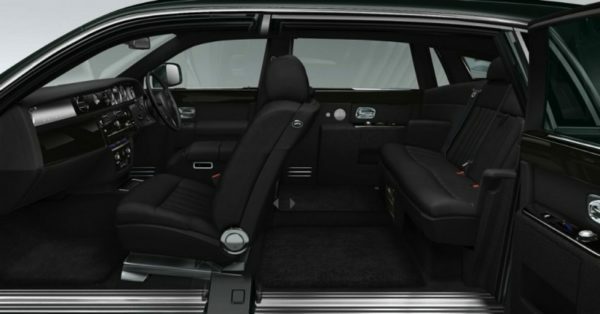 And if you have an audience, the innovative rear coach doors (suicide doors) open wide, so that you can enter and exit with grace. 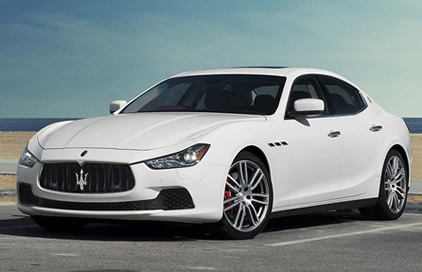 But it is the long wheelbase that is essential for a spacious interior. 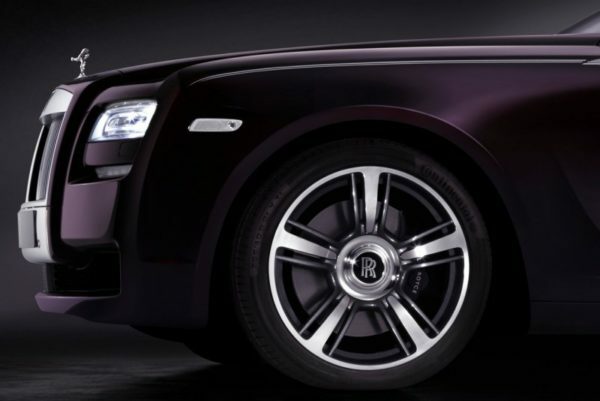 The powerful 2:1 proportions of the wheel-to-body height give Phantom Extended Wheelbase an unrivalled presence. With its lounge-like proportions, it’s an indulgent private space that’s perfect for working, entertaining or relaxing – and perfect if the Bride has a large dress. It also offers passengers a stunning back piece to your priceless photo shoots that are bound to bring back memories of your most special of days for the rest of your lives. 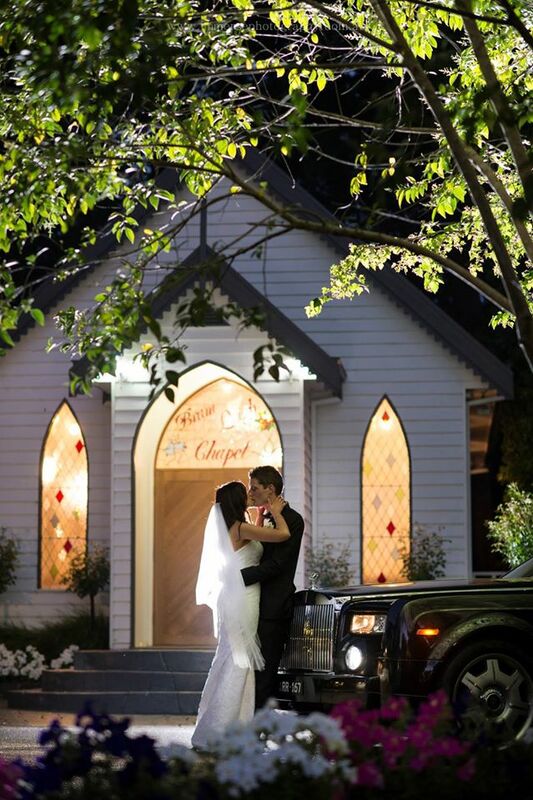 Our vehicle is a stunning example and would make any bride, groom and entourage feel very special. 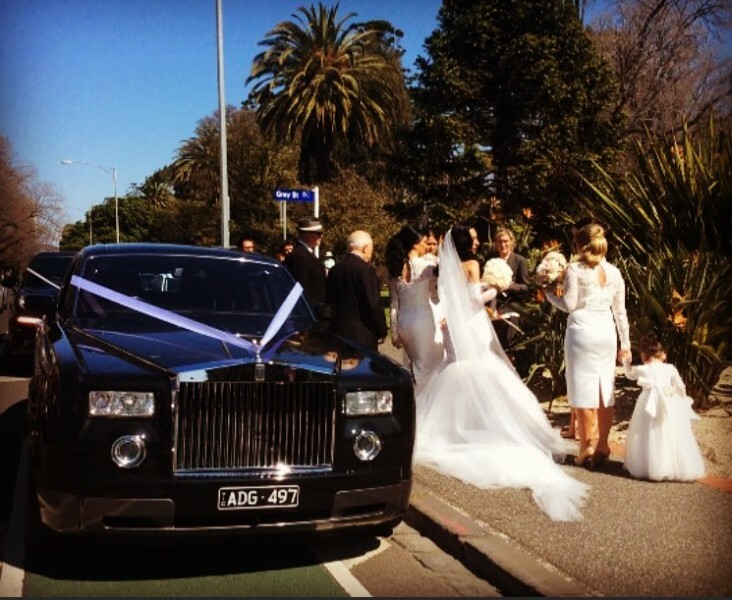 Exotic Limo offers Black Phantom Rolls-Royce hire in Melbourne for all your luxury travel needs – weddings, airport transfers and tours in Melbourne and wider Victoria, Australia. Due to popular demand, weddings are booked as far in advance as 3 years in some instances, so please don’t hesitate to contact us for a quote and to check availability for your special day. 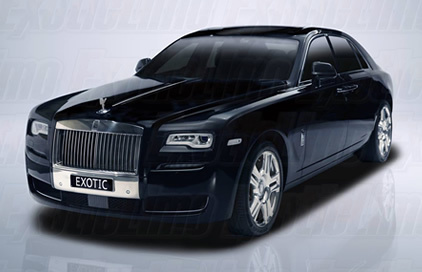 Phantom Extended Wheelbase has a remarkable presence. There is no way I was getting married in any other vehicle than a Rolls Royce.  Little did I realize how hard it would be to find one in Melbourne – until I discovered Exotic Limo. Honestly, these guys are pure class. They have 3 stylish Rolls Royces to choose from, and they more than delivered on my ‘big day’. 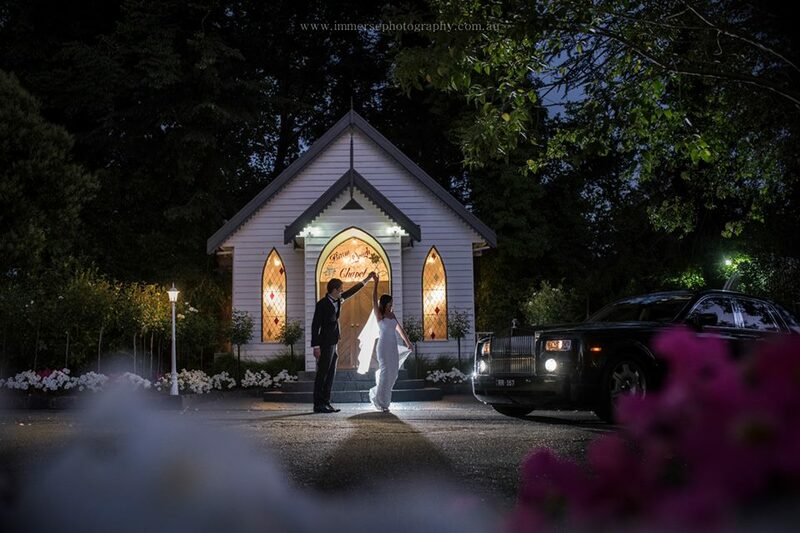 The photos are so amazing I will never forget my wedding day and thanks to Exotic Limo I got to experience my dream car and now I have married my dream girl too… Thank you guys.